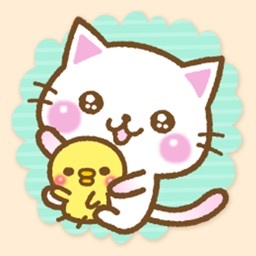 We love these cute and funny cat stickers! You can easily peel, and place them on a sent text or image on your iPhone or iPad. Use them in different ways to surprise your friends and family. Show how you are feeling with just the right sticker, sent at the right time. 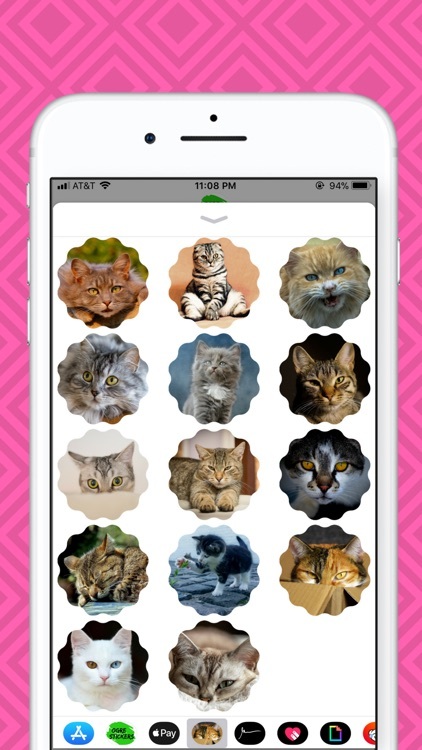 Enjoy the best cat app on the market! When Apple released iOS 10, it came with sticker packs for the first time on an iPhone or iPad. 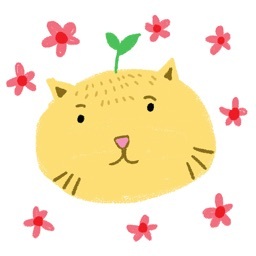 Stickers are a new and amazing way to express yourself. 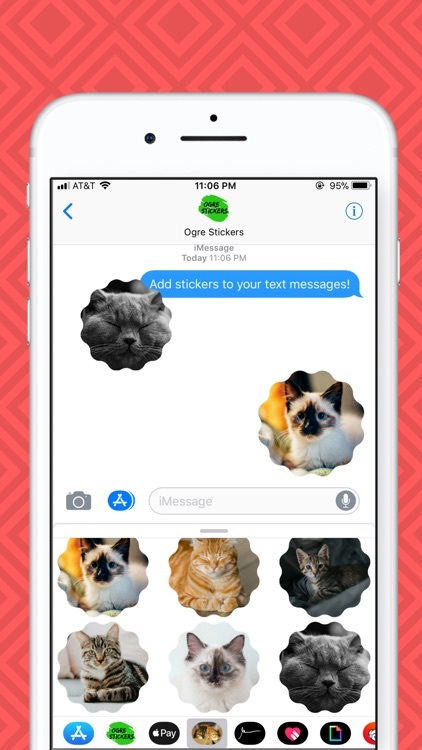 You can easily send a sticker as an image, or perform a long press on the sticker to give it a "peeled" effect and place that peeled sticker on another text message or even an image. 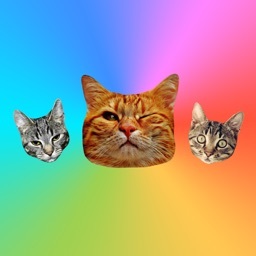 There are many creative ways to use these cat emoticon in your iMessages app. The cat emoji's found on your keyboard are some of the most used emoji's. 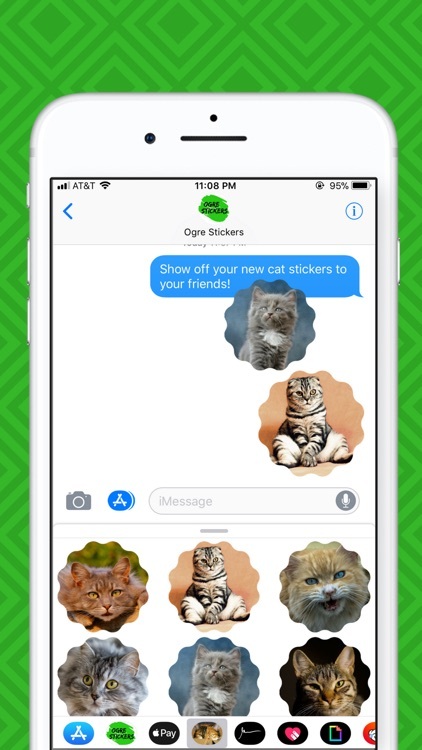 These cat stickers allow you to share something larger to your friends and family. 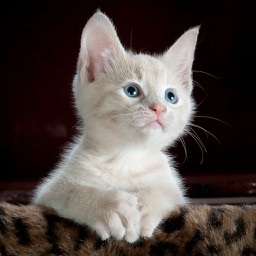 The heart of cats beats 2 to 3 times faster than that of humans. This beats 150 to 210 times per minute compared to 60 to 80 beats per minute of humans. 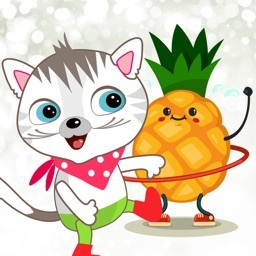 A cat's body can endure various infections and diseases from the surroundings or the diet she consumes. 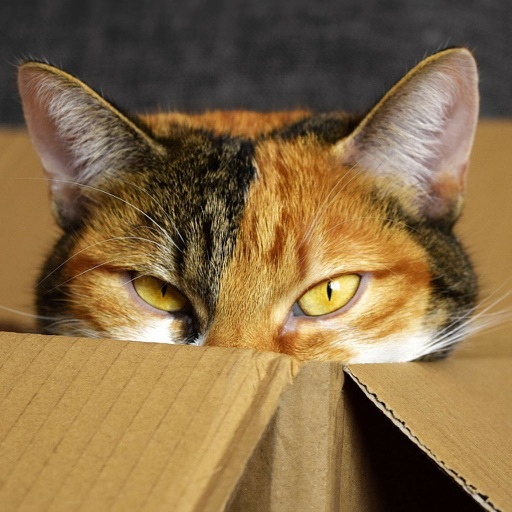 Know the frequent troubles that occur in most of the felines, its symptoms and various techniques by which these can be controlled, prevented and treated.